Jim Williams, who has served as PARCA’s executive director since its founding, plans to step down from that position later this year after 27 years of dedicated service. PARCA’s Board of Directors has begun a search for a successor. 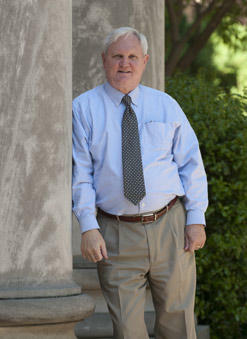 Williams’ career in public policy research has spanned 43 years. 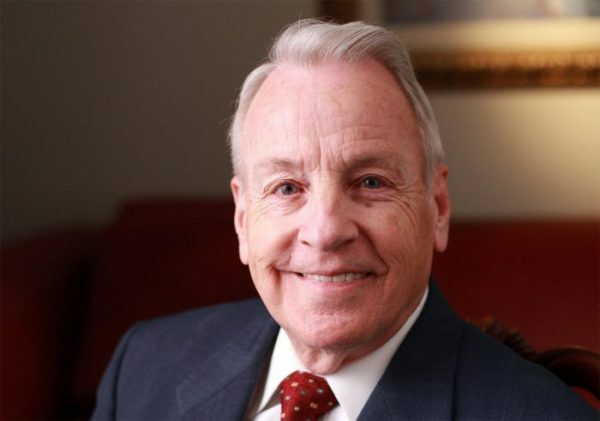 He was recruited by Governor Albert Brewer and Dr. Tom Corts in 1988 to lead PARCA. 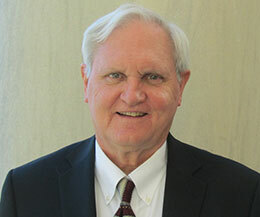 Throughout his tenure, Williams has been the cornerstone of the organization’s unmatched reputation for providing objective information and advocating for efficient, effective, transparent and accountable Alabama government. 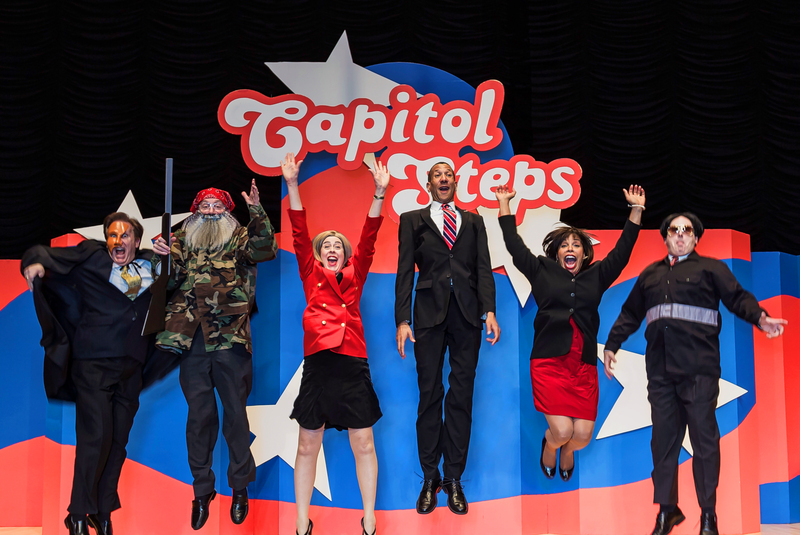 “We like to think of ourselves as a good government think tank. We provide research that people and political leaders can use to improve public policy and government operations,” Williams said. 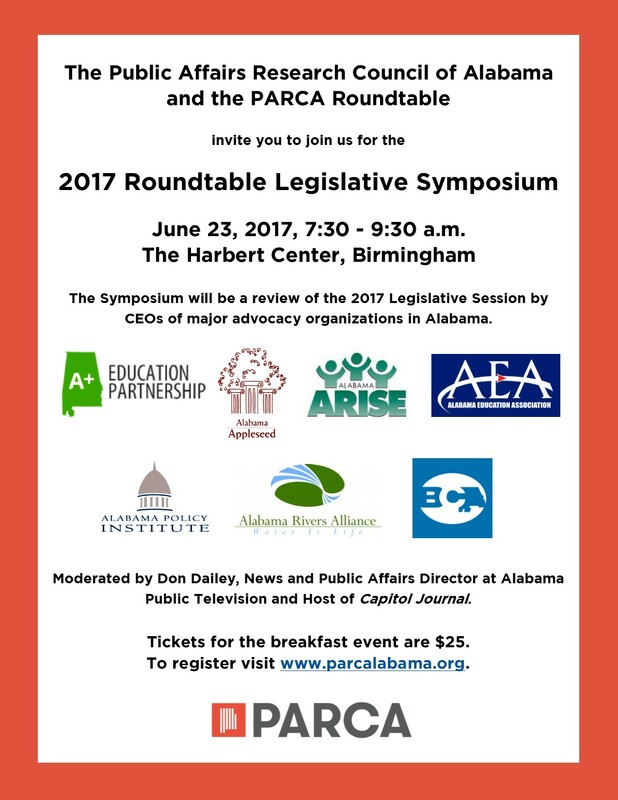 While at PARCA, Williams has guided such initiatives as the Alabama SMART Budgeting program and Alabama Student Test Score Analyses. PARCA regularly publishes research on taxes and spending, on state, county and local governments and on public school finances and operations. The staff has won eight national awards given by the Governmental Research Association for research quality. With the announcement of Williams' retirement, the search has begun for PARCA's new Executive Director. McKinney Capital is supporting PARCA by providing a Talent Acquisition team to guide PARCA's search for a new executive director. The job posting can be viewed here. 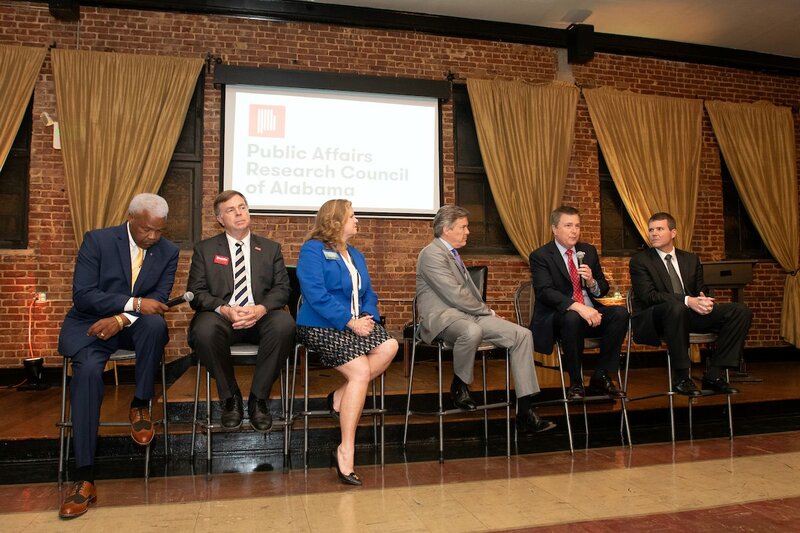 The search committee is focused on finding someone with the leadership skills and track record of impact to advance PARCA’s mission of improving government for the people of Alabama.